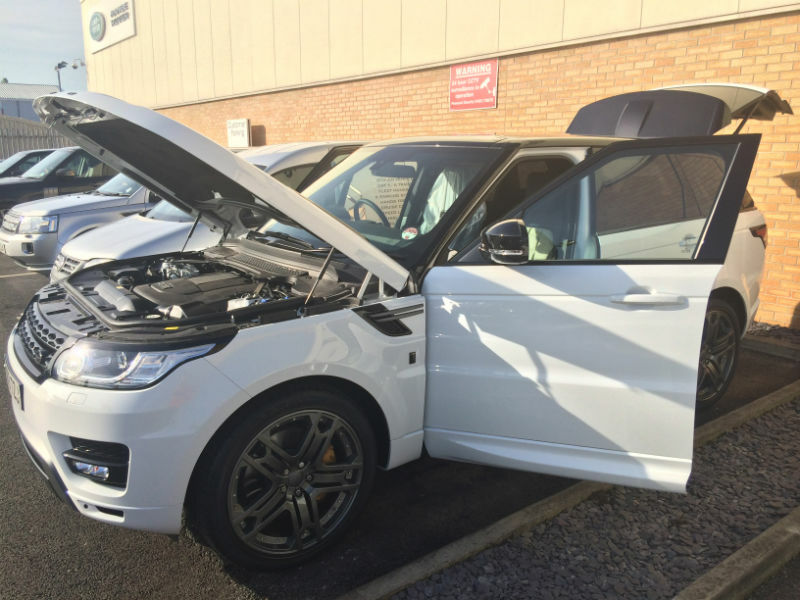 This particular Land Rover Range Rover Tracker installation took place on a 2013 Range Rover Autobiography in Leeds. The customer made a great saving on this product. The Land Rover Trackstar retails at Land Rover Dealerships for £699.00 Safe & Sound Vehicle Systems supply & fit the Land Rover Range Rover Tracker fitted in Leeds for £249. As Land Rover Approved installers we can supply & fit your Land Rover Range Rover Tracker fitted to Land Rover specification, therefore maintaining your vehicles electrical warranty. Safe & Sound Vehicle Systems have been installing Trackstar products for over 14 years and have had many vehicles returned to the owners after theft. We therefore have a proven track record for installing these systems to a very high standard. You can of course find us on the Thatcham website, another sign of quality and assurance. We can supply your chosen Land Rover Range Rover Tracker fitted at a location to suit you around the Leeds area. This may be your home or work address. All our Land Rover Range Rover Trackers fitted are issued with an electronic Thatcham certificate on completion allowing you to present this to your insurance company efficiently.